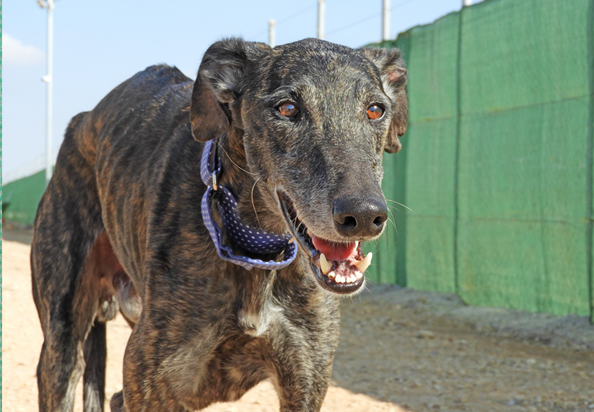 Elvis was living on the streets locally to Galgos del Sol and luckily he was easy to catch. He has tattoos but no microchip so he's with us now. Elvis is a very confident chilled boy that walks beautifully on a lead and seems very sociable with other dogs. Not reactive to other dogs at the moment and has no fear of people. Yes, I am interested in sponsoring or adopting Elvis!